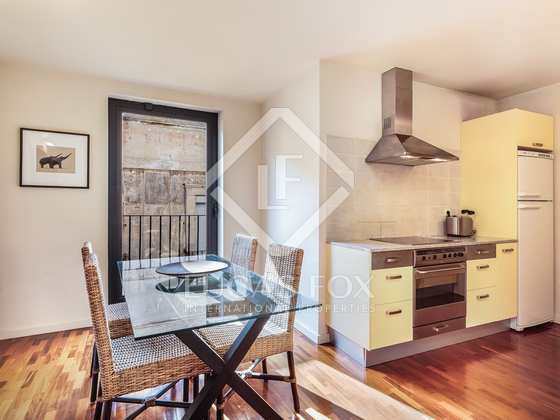 Excellent apartment in a great city-centre location with 2 balconies and communal terrace. Good for families or as a rental investment. 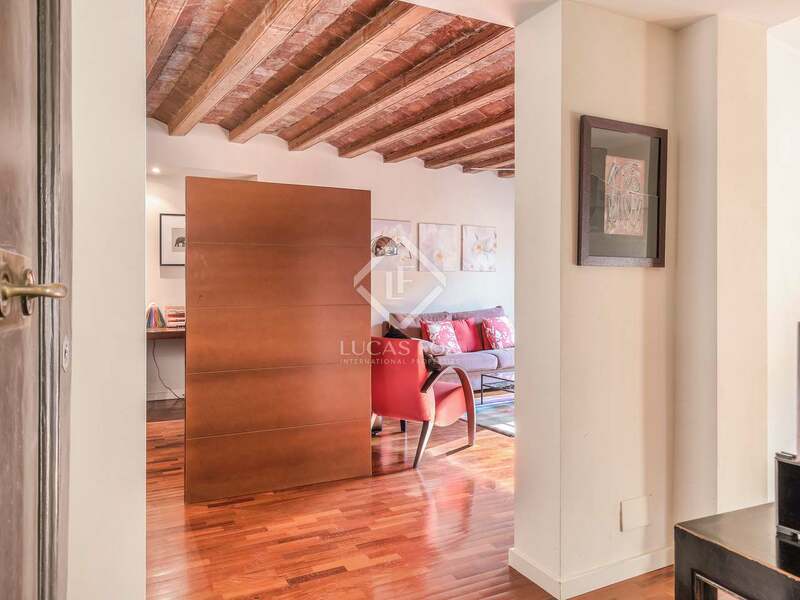 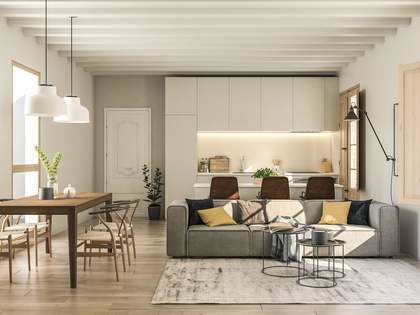 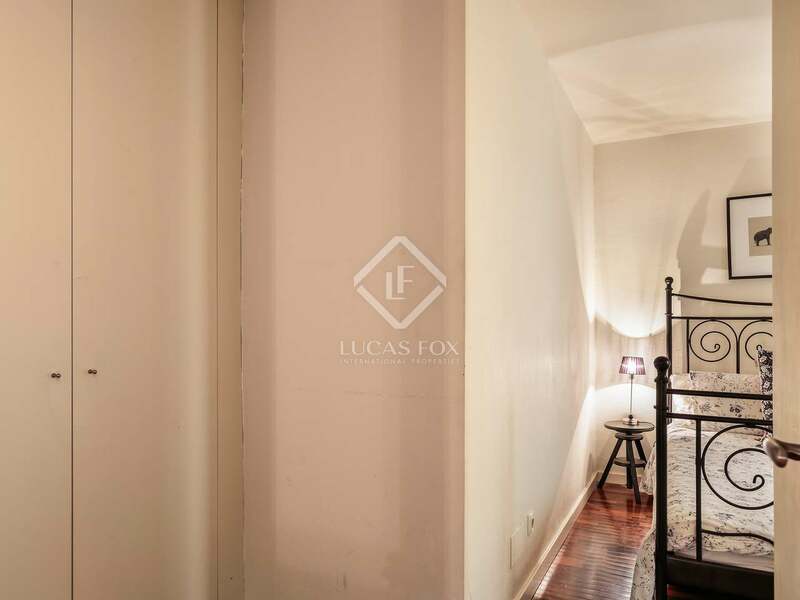 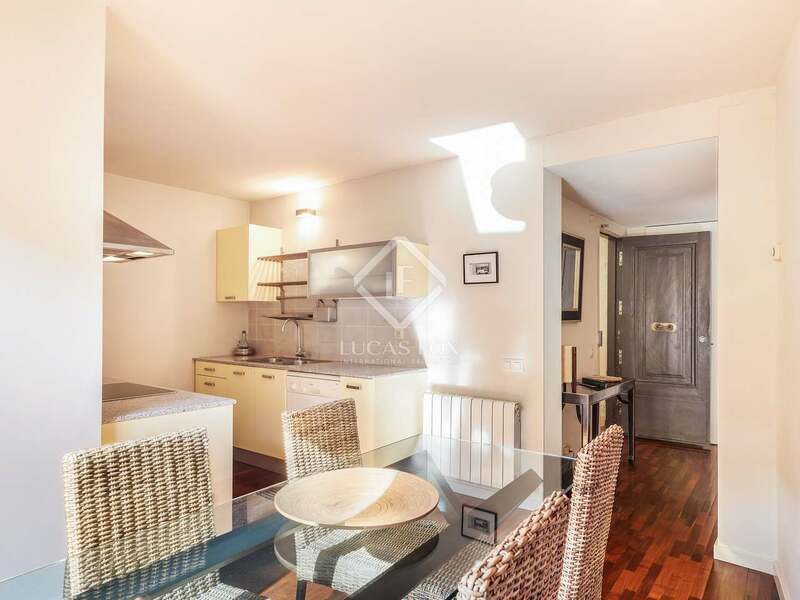 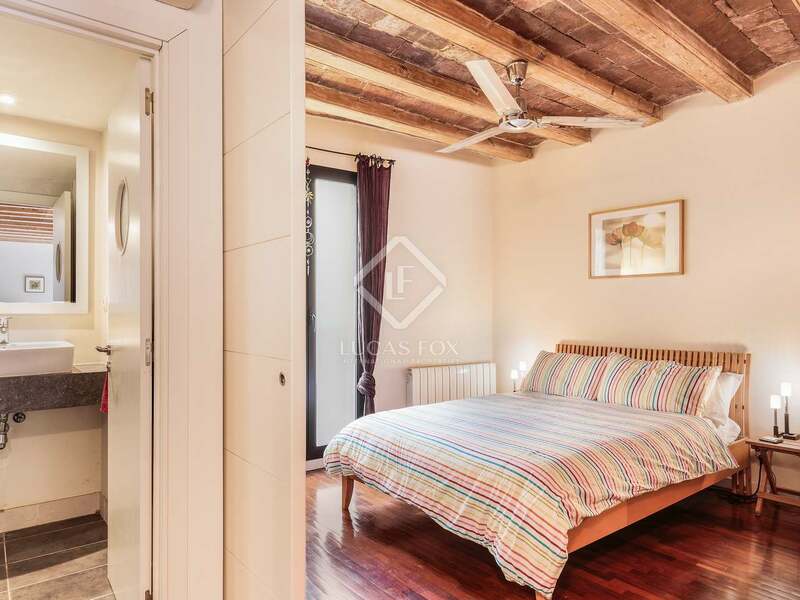 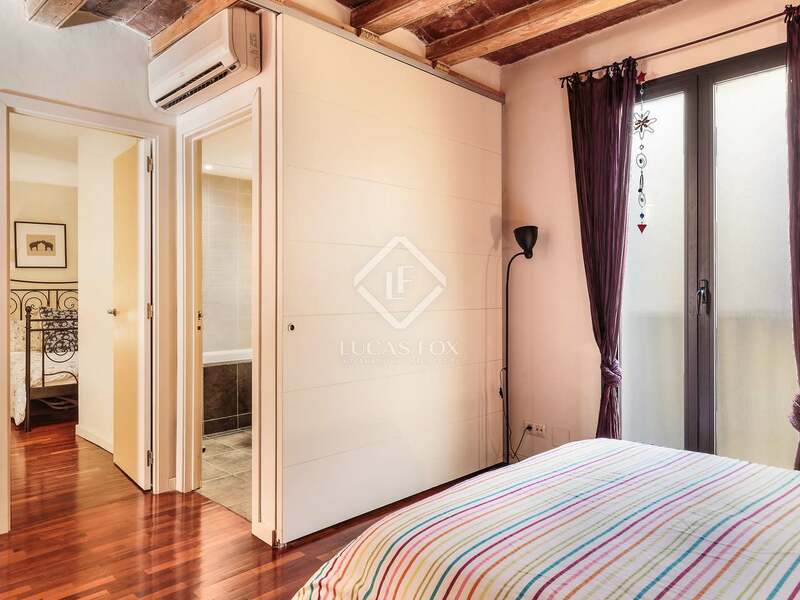 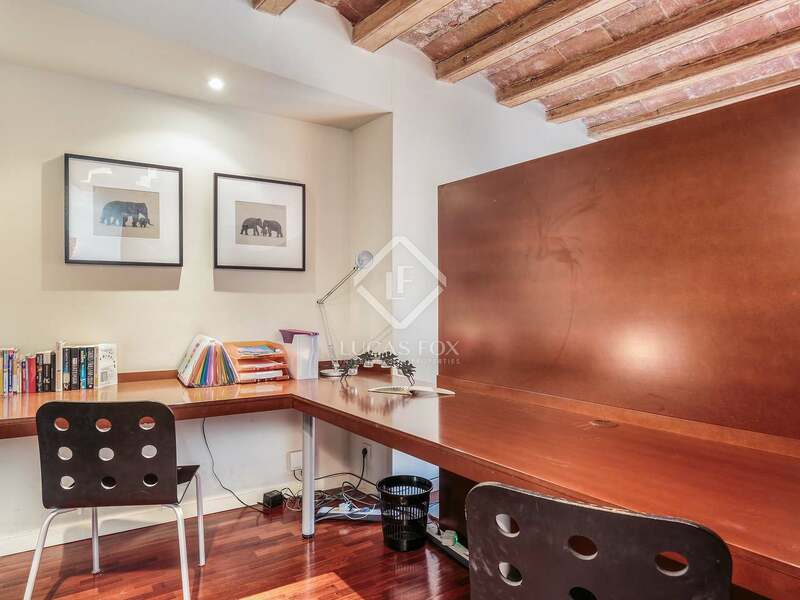 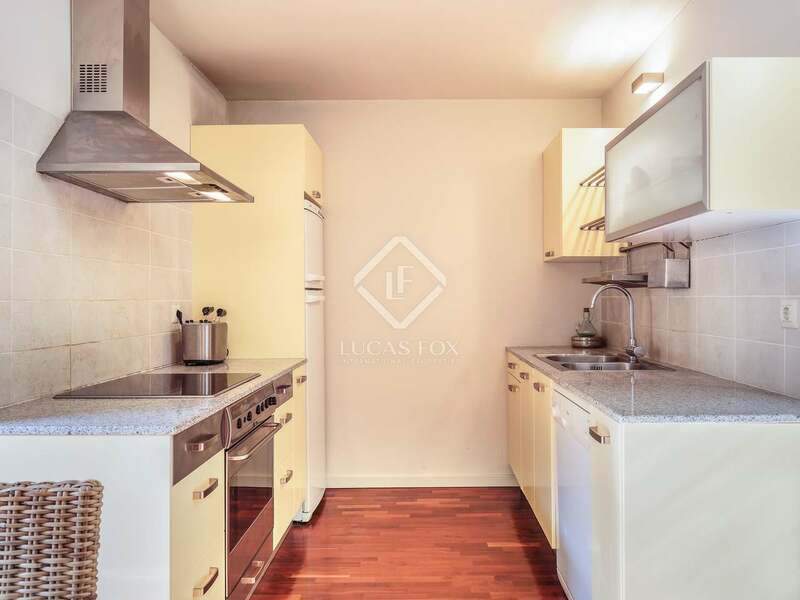 This beautiful apartment is located on a pedestrian street in the Gothic quarter next to Barcelona cathedral. 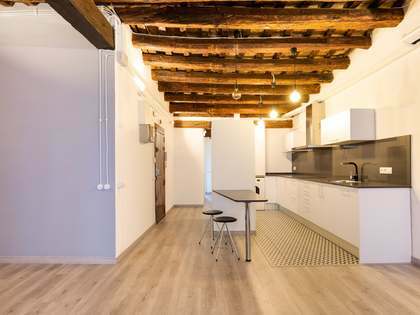 It is in a classic building built in the 1900s. 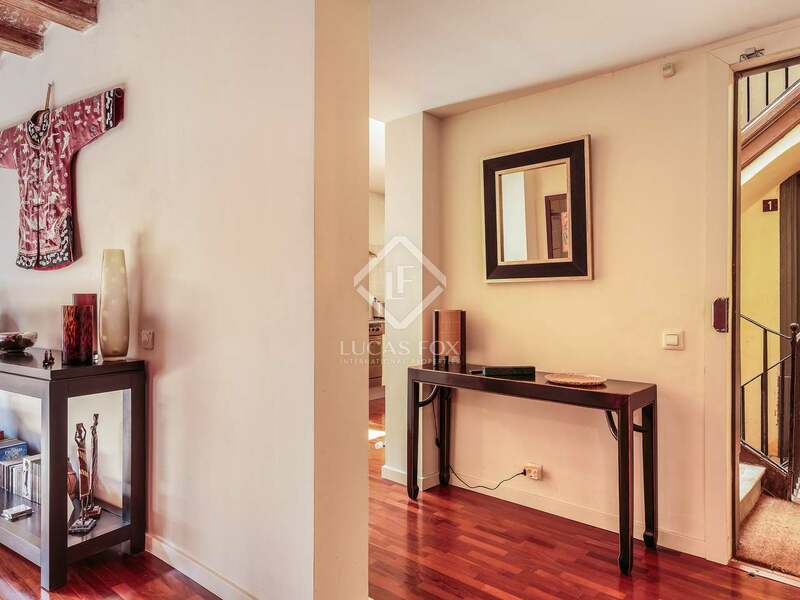 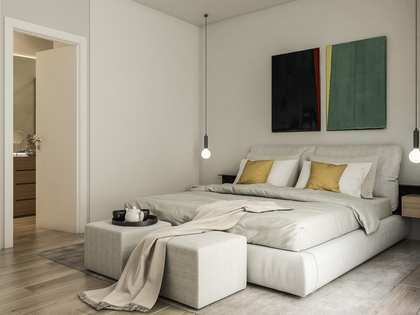 The living space consists of a living room with a small office, a separate kitchen, 2 double bedrooms and a bathroom. 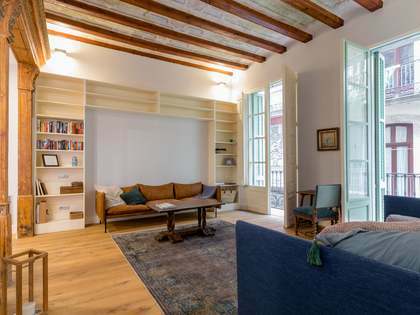 There are 2 balconies overlooking Calle Boters. 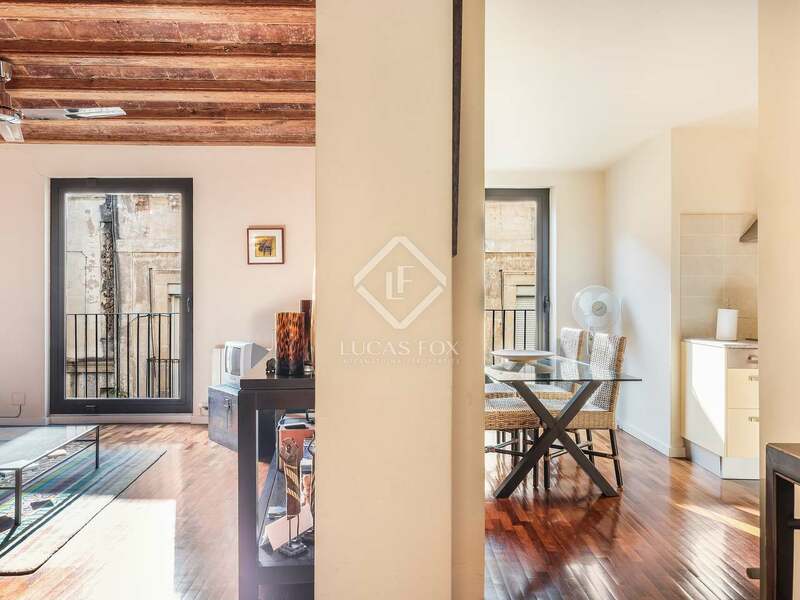 The property has a communal terrace offering views over Barcelona cathedral. 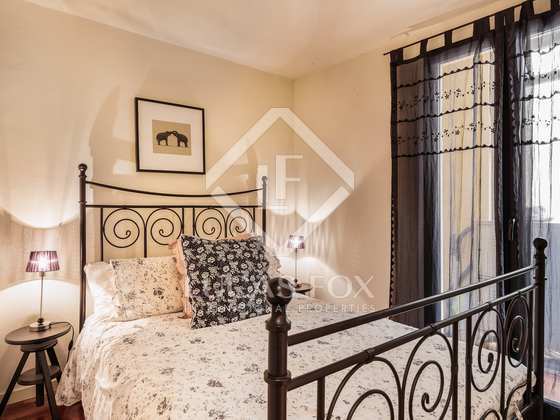 It has double-glazed pivoting windows and hardwood floors. 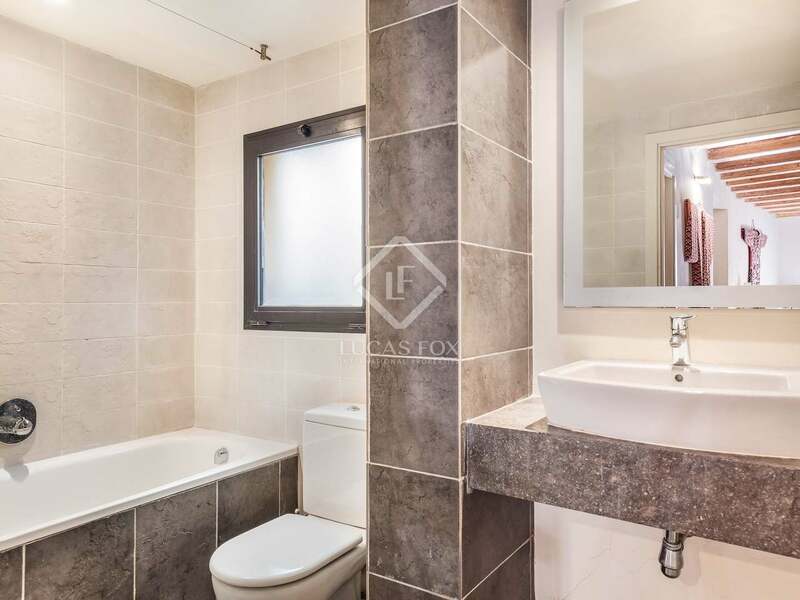 It is in perfect condition and ready to move in, although it would benefit from some updating. 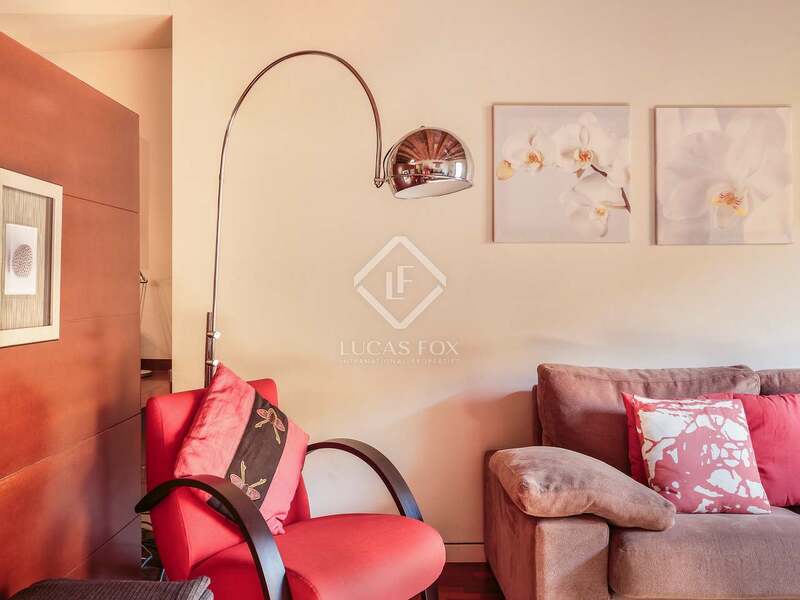 The apartment is suitable for families. It would also be a good investment property for those wishing to rent it out and enjoy a high rental yield. 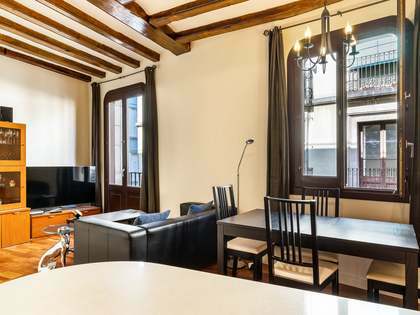 The apartment is located on the pedestrian street of Calle Boters in the Gothic quarter of Barcelona. 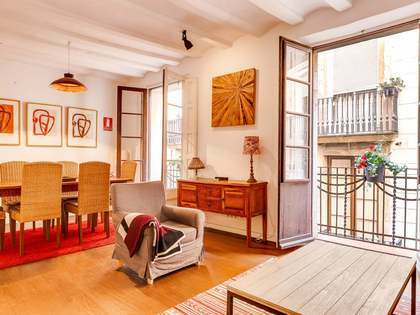 This charming historic part of Barcelona Old Town is brimming with restaurants and shops.